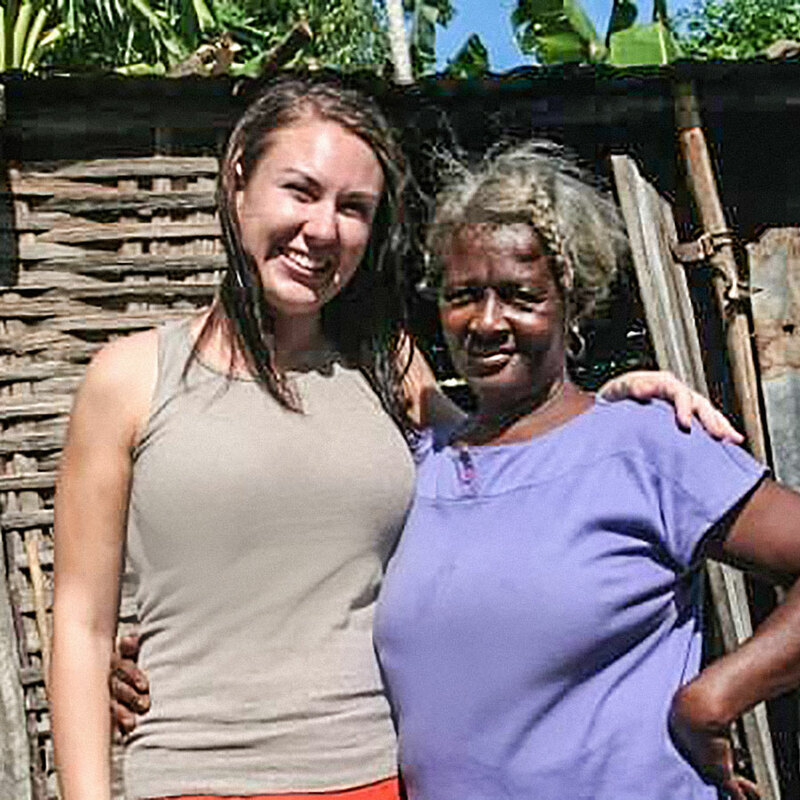 Q&A: Linda A. Livingstone, Ph.D.
Students learn leadership and service skills for an increasingly global society through Baylor's study abroad programs. Megan Rapp, BA ’07, participated in both the Honors Program and the Baylor Interdisciplinary Core, double-majoring in French and economics. As challenging as those programs are, she credits the four months of studying economics at Sarbonne Université in Paris during her junior year with profoundly shaping her character and informing her career. Rapp’s classmates at the Sarbonne represented 20 to 30 countries, and she was exposed to economic challenges to the developing world. This helped her understand, for the first time, that she was a citizen of a world beyond her hometown of Des Moines, Iowa, beyond Baylor University, beyond Paris. Today, she works for the U.S. Agency for International Development (USAID), structuring private finance for businesses in developing West Africa and teaches a course in development finance at Columbia University. Like Rapp, numerous Baylor undergraduates are deeply impacted and forever changed through their studies abroad. Humbling and empowering, these unforgettable experiences allow hundreds of Baylor students every year the chance to “embed” within cultures, political climates and ways of life that are vastly different from their own. 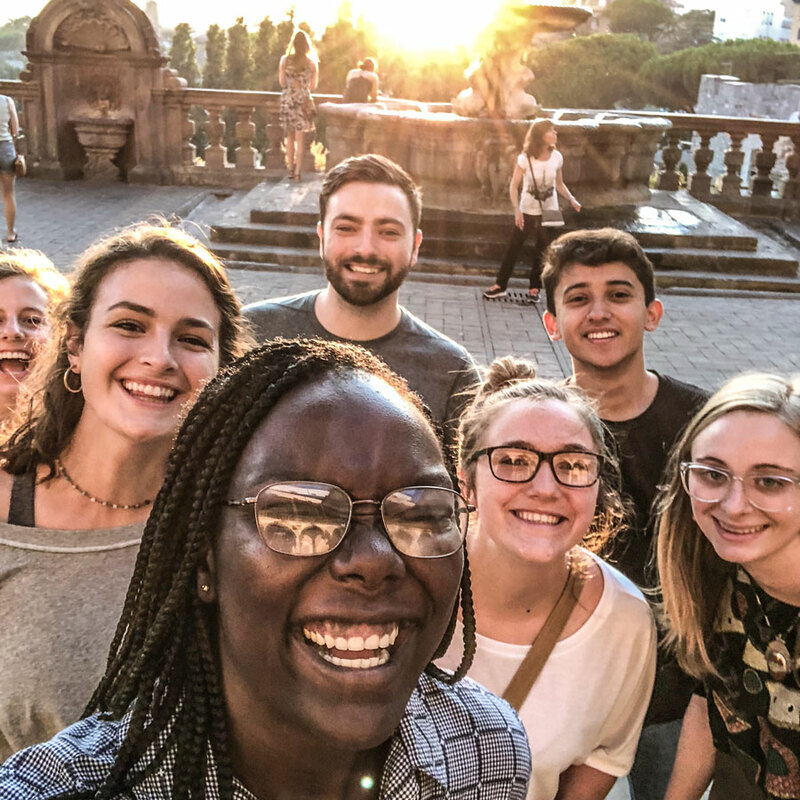 Whether Baylor students choose to spend a portion of the summer, a semester or even a full year abroad, their time away plays a significant role in a truly transformational undergraduate education. 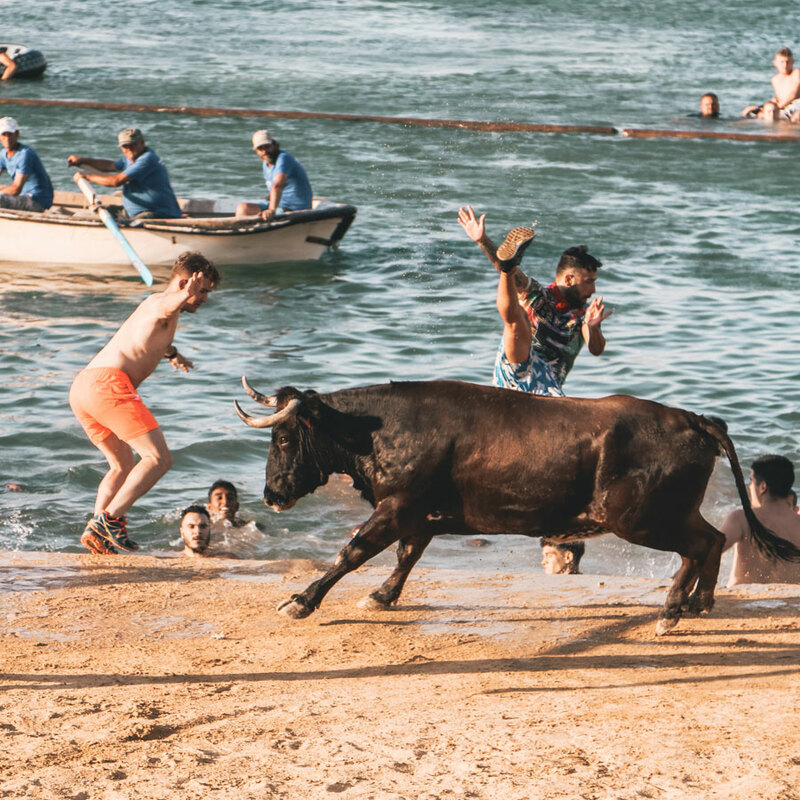 Bo White, director of study abroad in Baylor’s Center for Global Engagement, says students learn life lessons when forced out of their comfort zone in unfamiliar territory where they are forced to examine their beliefs. This leads them to question what they believe about the world. The task of travel itself provides an opportunity for personal growth, tapping previously unknown wells of patience and perseverance. Few understand this better than Jenny Wang, senior biology major from Denver and study abroad intern in Baylor’s Center for Global Engagement. Wang, who studied in London at the Foundation for International Education (FIE) during fall 2017, remembers a harrowing day when she planned to catch a ferry from the port at Harwich, England, to the Netherlands. Wang chose Baylor in London FIE because the coursework helped fulfill her minor in business administration and the program included an internship — both well-reasoned and practical considerations. Wang says her time in London is “one of the best semesters of [her] life” and that it broadened her worldview. “I was a little shocked to find that a lot of American stereotypes actually applied to me, and I hated that,” she says. For instance, before studying abroad, Wang says she wasn’t terribly interested in current events. Now, however, she makes a daily effort to stay informed, keeping up with national and international affairs. Today, of course, intercontinental travel is vastly more efficient, and Baylor’s study abroad program is more formalized. The website bearsabroad.baylor.edu provides a searchable catalogue of more than 100 study abroad options to suit every major on campus. As the name suggests, international exchange programs, involve “exchanging” one or two Baylor students for one or two students from a university abroad for a single semester or a full academic year. A second category includes Wang’s experience through FIE in London, a private, non-profit organization that works with a number of U.S. universities. Thirdly, there are more than 40 faculty-led study abroad programs to choose from. These are programs that Baylor faculty and staff have built over time, with the oldest being Baylor in Great Britain. The majority of faculty-led programs take place during the summer within a five- or six-week period. Groups stay either in a single city or hop around to multiple sites. Formal assignments may be required along the way; museums, hotel lobbies or city park benches sometimes serve as classrooms. The experience of unfiltered immersion and encounters with different cultures comprise the bulk of the education taking place. Approximately 40 faculty-led study abroad programs and counting mean that impactful experiences abroad aren’t just for students. Faculty from across Baylor’s academic units who serve as study abroad program directors are involved with everything from student recruitment on the Waco campus to instruction, mentorship and as-needed support in a foreign city. Program directors design and teach courses specific to their academic training and areas of expertise. Nicaragua, Ghana, Spain, Ukraine and other Eastern European countries. This summer, he will lead Baylor in Budapest, taking a group of journalism students to Prague, Czech Republic, and Budapest, Hungary, with a brief stay in neighboring Romania. 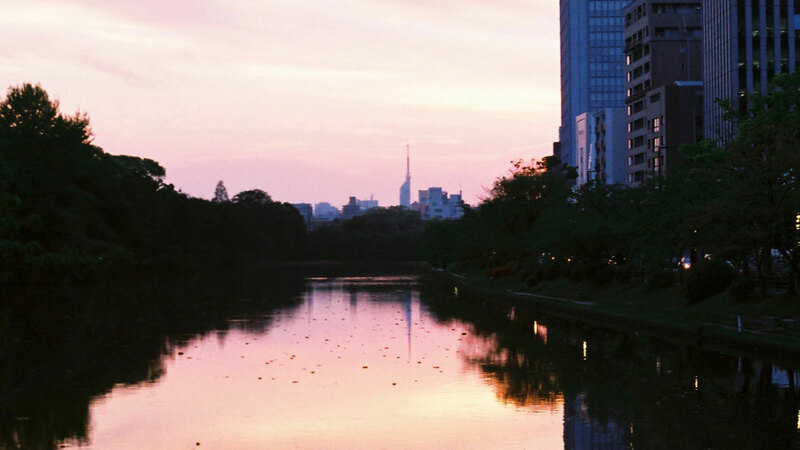 Biannually, JPRNM students produce The Bundle, an online magazine that Parrish’s group uses over the summer as a platform for travel-related storytelling. Austria Arnold, a senior journalism major from Terrell, Texas, says her weeks in Budapest — and her work on a particular story for The Bundle — represent a time of immense personal growth, and that her travels left her changed for the better. One of Arnold’s stories, “Pastries with a Publisher,” involved an interview with Dr. József Bayer, CEO of Central and Eastern European-based Ringier Axel Springer Media AG. For Parrish, watching his students mature in real time is its own reward. Encouraging this rapid evolution, he intentionally avoids the type of housing accommodations that cater specifically to American tourists and designs a scavenger hunt in Budapest so that students are made to navigate the city on their own. Baylor in Maastricht is perhaps the most popular faculty-led study abroad option, accepting 40 students during the fall and spring combined, with Summer I and II options offered, as well. Maastricht is a mere train ride from several iconic Western European cities. Tiffany Hogue, BA ’95, clinical professor of higher education leadership and policy, joined the inaugural Baylor in Maastricht cohort in fall 1995 and returned to Maastricht as program director in fall 2017. 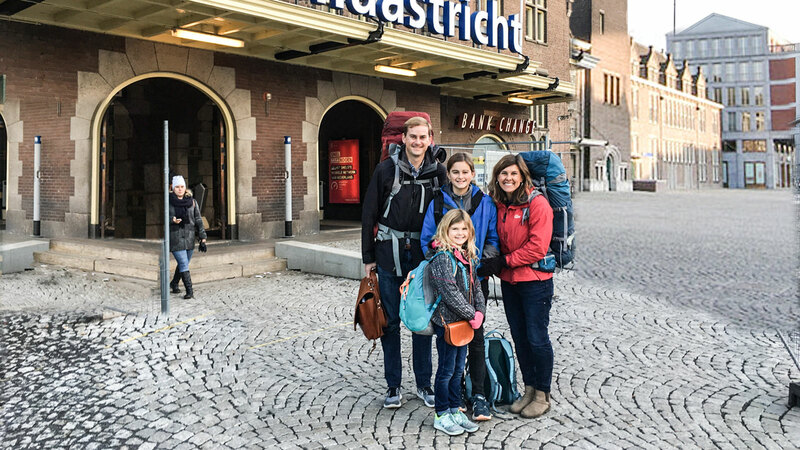 She is slated to direct Baylor in Maastricht a second time this fall along with her husband Andy Hogue, MA ’05, PhD ’09, Honors Program senior lecturer. 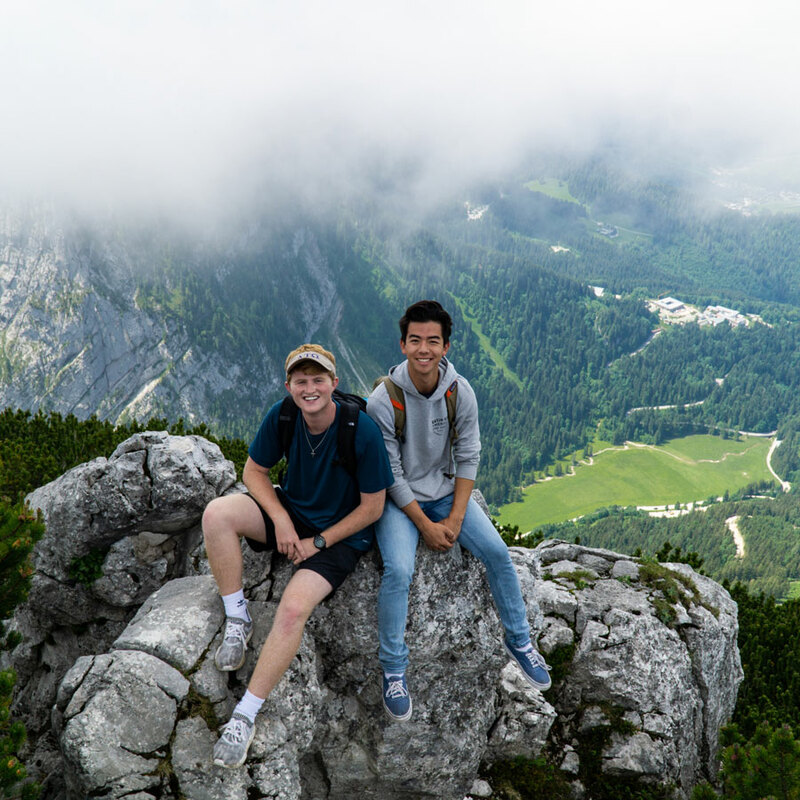 Behind-the-scenes diligence by everyone at the Center for Global Engagement and the strength of the University’s global partnerships ensure that all study abroad programming reinforces the University mission. Last August, ahead of the University’s reaccreditation by the Southern Association of Colleges and Schools Commission on Colleges (SACSCOC), the Center for Global Engagement launched Global Baylor: Addressing Challenges to Human Flourishing, Baylor’s Quality Enhancement Plan (QEP). The QEP seeks to prepare Baylor students to live in an increasingly global community where challenges to human flourishing — in health, in economic opportunity, in political and religious freedom, and in all areas of human existence — are of paramount concern. 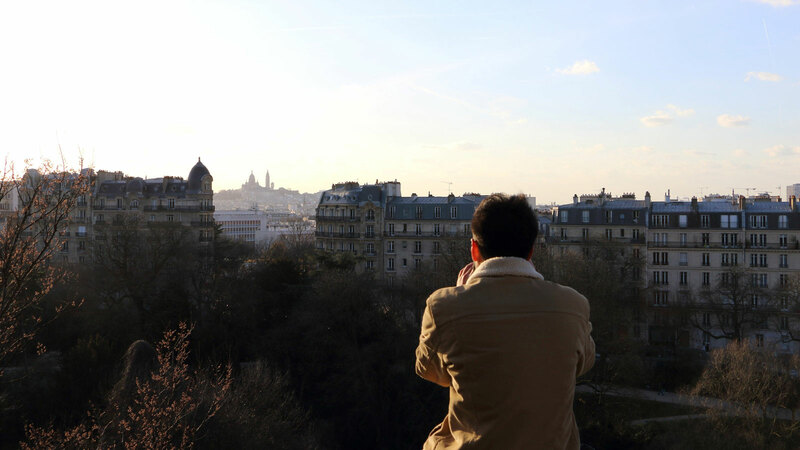 Among four specific initiatives within the QEP are Diversity Abroad, which makes international travel opportunities more accessible to Baylor students from diverse and underrepresented racial, ethnic and socioeconomic backgrounds, and Enhanced International Travel Experiences, which will provide more experiential learning abroad opportunities. In the coming years, each new cohort of First Abroad Fellows will meet with Global Baylor staff for regular advising. Bobby Leis, assistant director of Global Baylor, says pastoral care is a part of these meetings, in which students are asked about how they are adapting to University life. Global Baylor welcomed all interested students to the inaugural Passport Fair in February. The U.S. Postal Service was invited to campus, provided white backdrops for passport photos and guided students through the application paperwork required by the U.S. Department of State. Global Baylor provided all First Abroad Fellows with a $200 passport scholarship to offset the application cost. 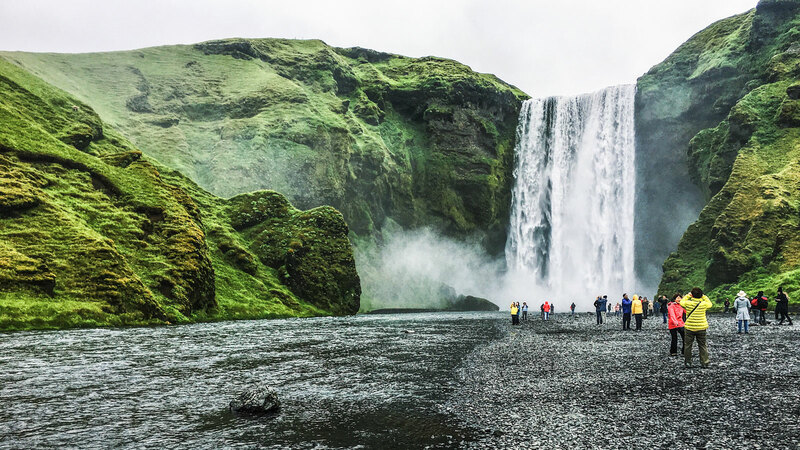 The Enhanced International Travel Experiences initiative includes several elements — the first of which is to provide, at no additional expense, more opportunities for undergraduate students to study abroad within the context of their normal coursework. 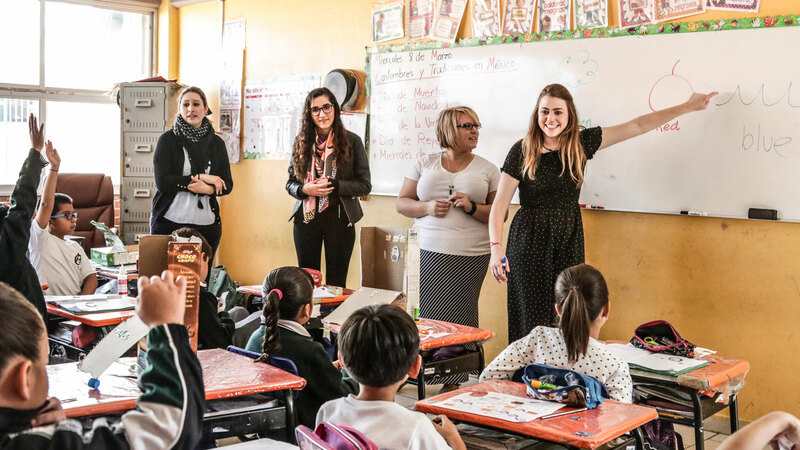 Students enrolled in the Social Issues in Education class will have the opportunity to travel to Querétaro, Mexico, this spring with Rick Strot, senior lecturer in the School of Education. Similarly, a group of students enrolled in Environmental Law will travel to Vancouver, Canada, with Julie King, lecturer in the College of Arts and Sciences’ environmental science department. “The other aspect of Enhanced International Travel is developing courses in new locations and new areas of study that attract and include students from as broad a range of disciplines, backgrounds and interests as possible,” Hamilton says. Some examples of forthcoming programs include a global health program in Zambia co-led by Dr. Beth Lanning, BSEd ’89, MSEd ’91, associate chair of the Department of Public Health in Baylor’s Robbins College of Health and Human Sciences, and Dr. Lori Spies, assistant professor and missions coordinator in Baylor’s Louise Herrington School of Nursing; a business program in Brazil led by Dr. Lourenco Paz, associate professor of economics in Baylor’s Hankamer School of Business; and an Honors Program/Baylor Interdisciplinary Core program on Pacific Asian culture in Hawai`i led by Dr. Candi Cann, associate professor of religion in the BIC. White, who encourages students to begin preparing for study abroad as early as their first semester, says Baylor works to make study abroad accessible and affordable for all students. Engineering professors align personal and professional visions to prepare the next generation. Baylor Chamber of Commerce (100 years) and Baylor Student Foundation (50 years) celebrate benchmark anniversaries in 2019. Members of the Baylor Family discuss the University's commitment to Transformational Undergraduate Education.